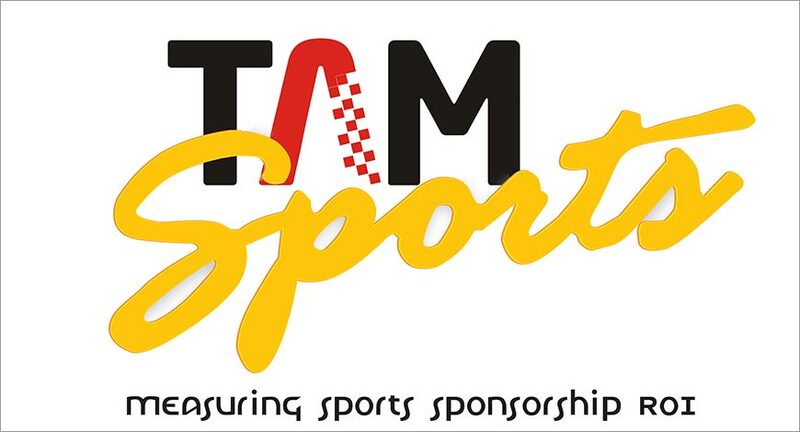 According to the data provided by TAM to exchange4media for the time frame between the first match on April 7 to the 57th match on May 22 of Vivo Indian Premier League's 11th edition, aerated soft drinks continued to have the highest jump of 977 per cent in terms of ad volumes, compared to the last IPL season. The number of brands in the category shot up from one in 2017 to four in 2018. This was followed by pan masala/zarda/gutkha which saw a 38 per cent jump (from one in IPL 10 to two in IPL 11). Online shopping earned a hike of 17 per cent (from one brand in IPL 10 to seven brands in IPL 11). Cellular phone services category saw a five per cent drop as the number of brands fell from four in IPL 10 to three in IPL 11. Even cellular phones, smartphones recorded a 36 per cent drop as the number of brands remained constant at nine in IPL 11. Based on the ad volumes, cellular phones (smartphones) and cellular phone services continued to be the top two advertised categories this season. Online shopping, aerated soft drinks and pan masala/zarda/guthka were the other three categories advertised regularly. These top five categories during IPL 11 contributed 24 per cent of overall ad pie. In this time frame, 146 brands across 63 categories have advertised on Star Sports this year, as against 83 brands across 34 categories in the previous edition of IPL on Sony MAX. There is a 85 per cent rise in the count of categories and 76 per cent rise in brands advertising during IPL 11 compared to IPL 10. Vivo’s flagship smartphone V9 continued to be the top advertised brand in the league. The co-presenting sponsor of the tournament Jio Digital Life retained its second spot. Vimal Elaichi Pan Masala held on to their third spot while Vodafone Cellular Phone Service moved up to fourth spot. Association of Mutual Funds in India(AMFI) entered the list at fifth spot.